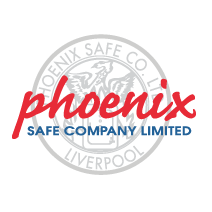 Part of our laptop security range, the Phoenix Milano is a secure laptop case with aluminium body and ABS panelling. 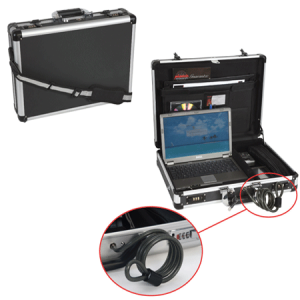 Combination locks and a high security cable come as standard in our laptop cases. 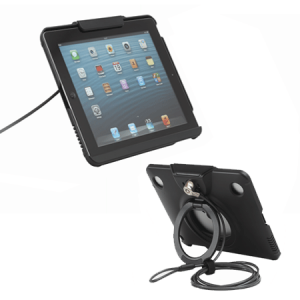 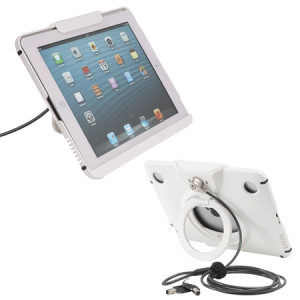 Our iPad security cases allow your tablet to be secured to a fixed point while offering fully flexible movement. 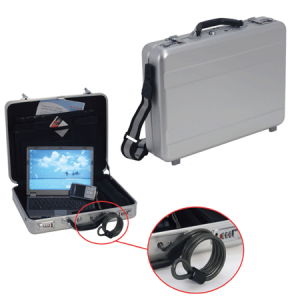 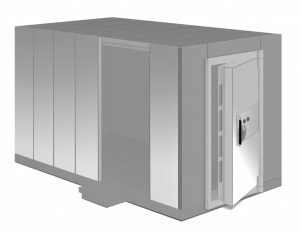 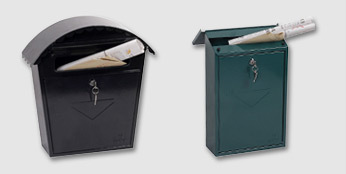 SECURITY PROTECTION: Fitted with a high security detachable cable used to securely attached to any fixed point. 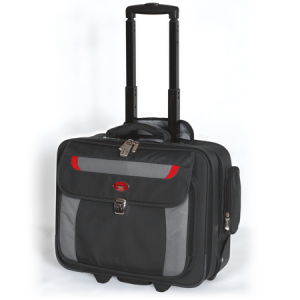 Ideal for use in the boot of a car, hotel room or office environment. 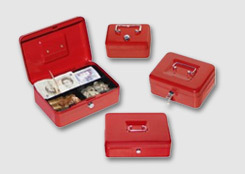 Dimensions Ext: 400mm x 425mm* x 210mm *Add 30mm for side pocket.